Smart Measure Pro is the 2nd set of Smart Tools® collection.This range-finder (telemeter) can measure the Distance, Height, Width and Area of a target using trigonometry.Usage is simple : Stand up and press the shutter. 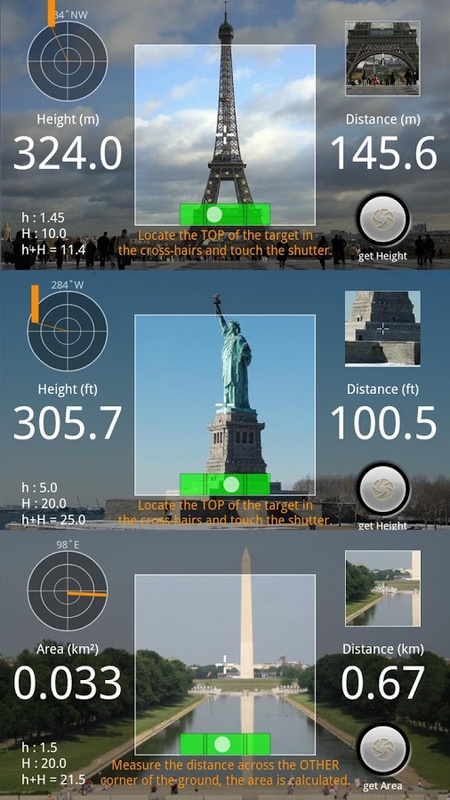 The important point is that you must aim your camera at the GROUND, NOT the... Lihat lebih banyak Smart Measure Pro is the 2nd set of Smart Tools® collection. 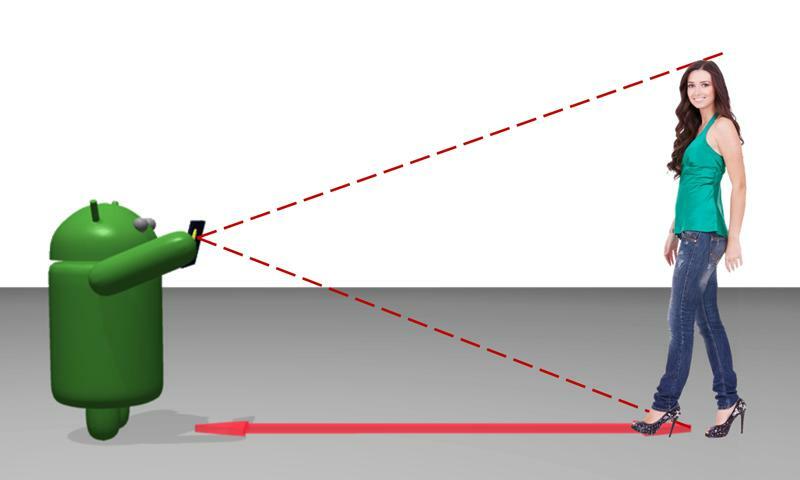 This range-finder (telemeter) can measure the Distance, Height, Width and Area of a target using trigonometry. After pressing the height button, measure your friend&apos;s height. If it is not accurate, please read the instructions and see checklist diagram in my blog. You can calibrate this app with calibrate menu for yourself. * 3 tools for distance were completed.